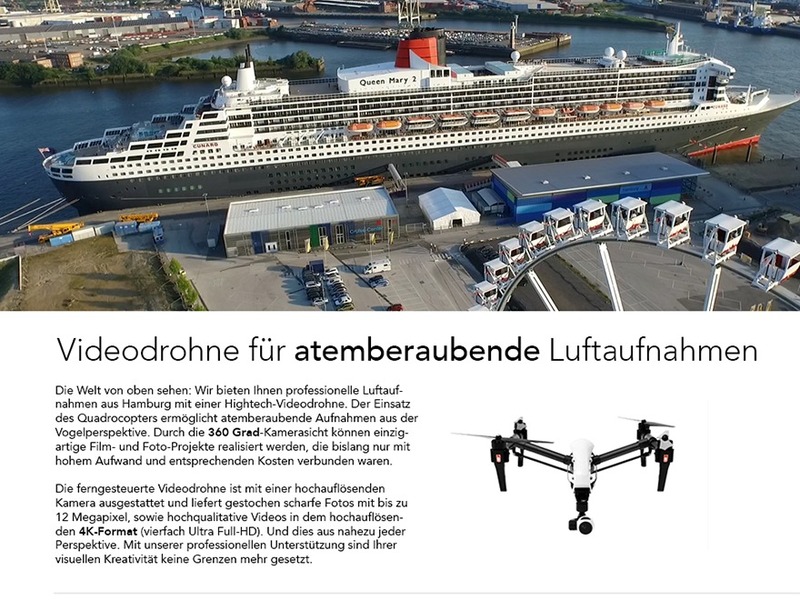 Videodrohnen Luftaufnahmen WordPress video template. 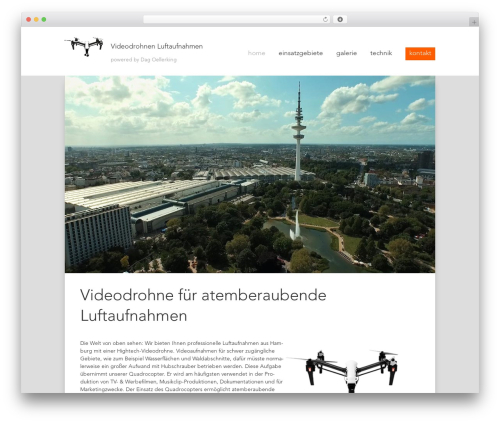 This site was built using the Bones Development Theme. For more information about Bones or to view documentation, you can visit the Bones Issues page on Github. You'll want to customize this for your clients with your own information.